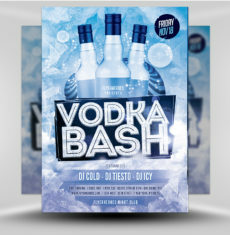 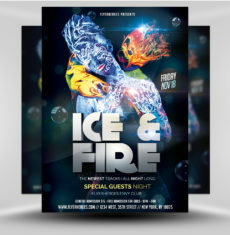 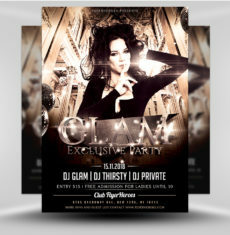 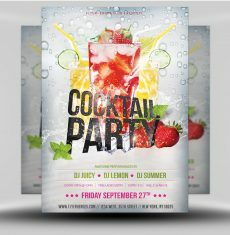 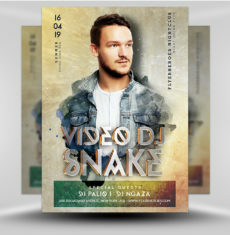 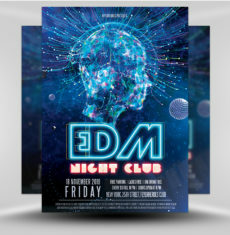 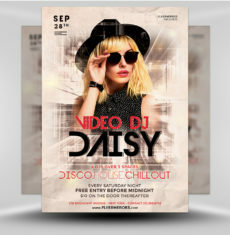 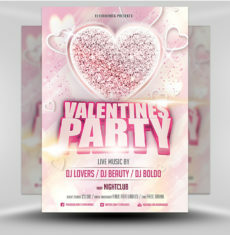 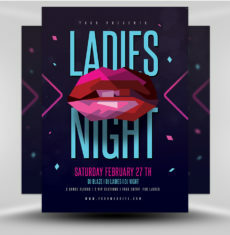 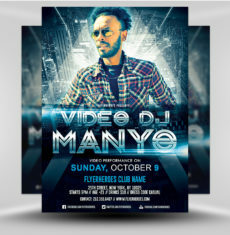 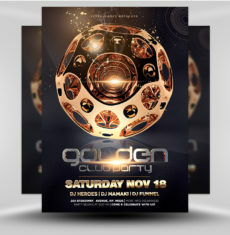 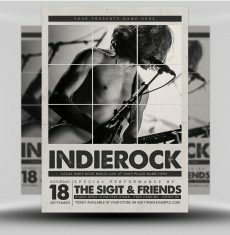 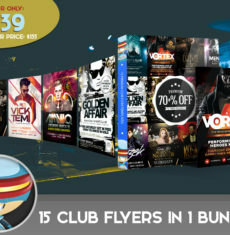 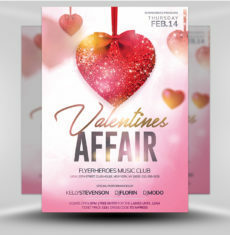 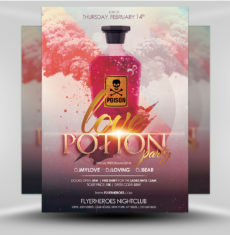 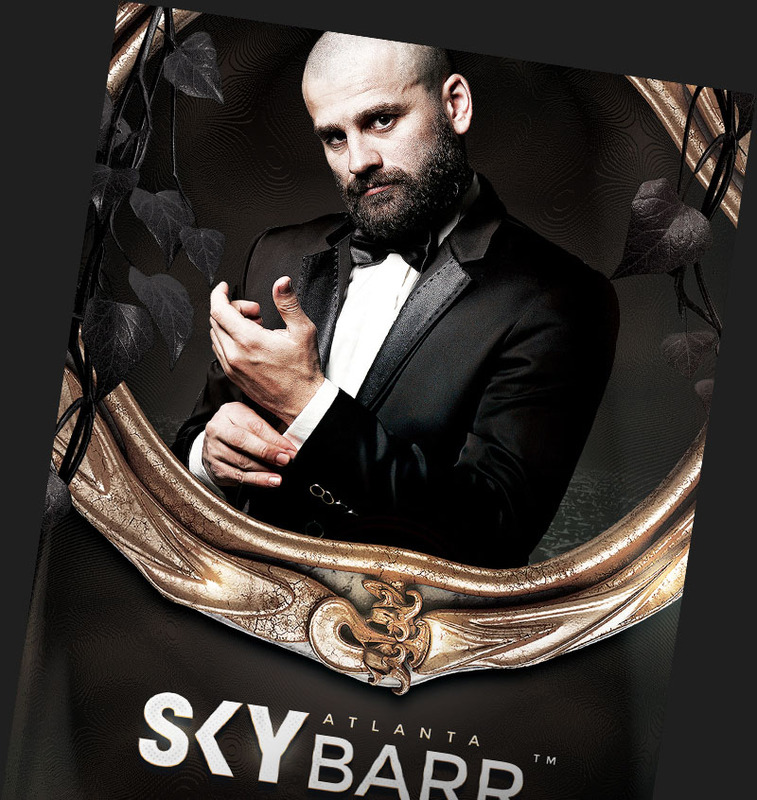 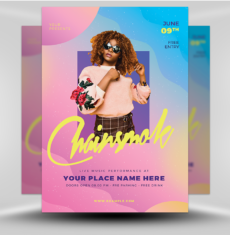 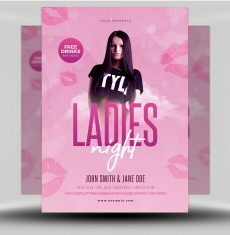 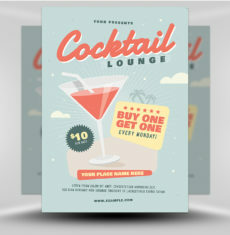 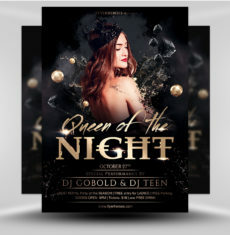 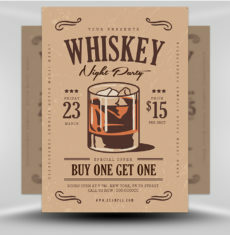 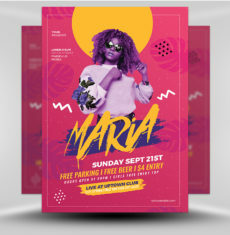 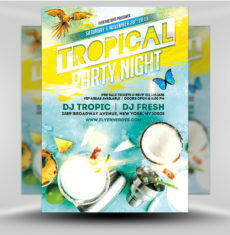 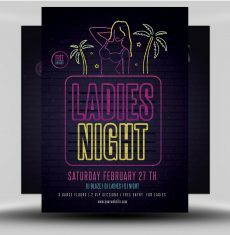 Our selection of Photoshop PSD Club Flyer Templates are perfect for promoting any nightclub event, party or promotion. 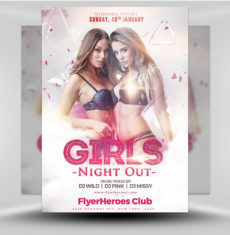 Our easy to use party flyers make promoting your club a breeze. 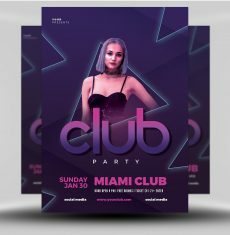 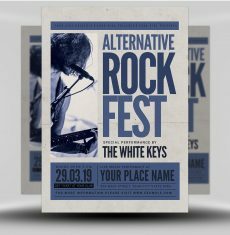 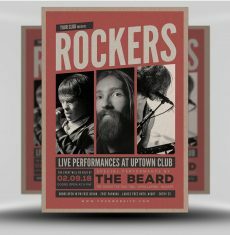 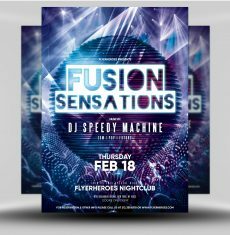 With a large selection of club flyers to choose from and easy to use PSDs, you’ll never run out of advertising ideas or inspiration!